Dr. Jereme Schumacher PT, DPT, brings a wealth of knowledge from multiple disciplines of physical therapy. 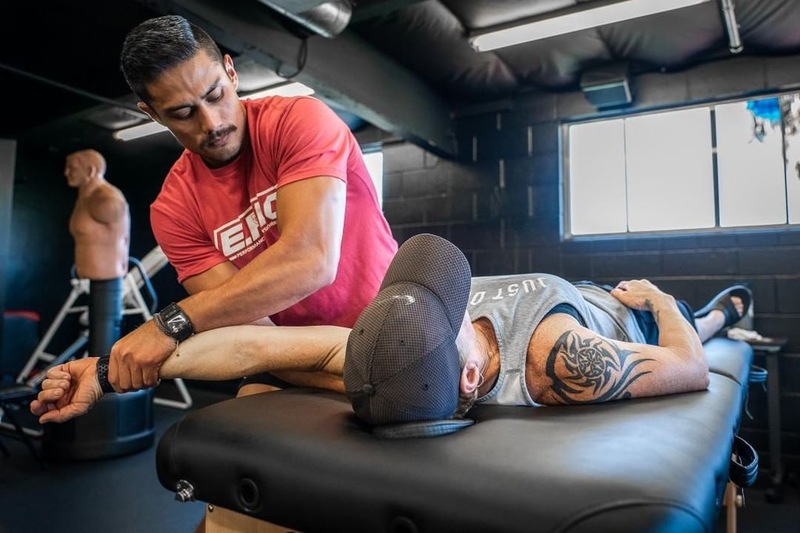 After graduating with his Doctorate in Physical Therapy from San Diego State University in 2017, Dr. Schumacher pursued a certification in Functional Range Conditioning (FRCms), became a CrossFit Level-1 trainer, and attained certificates from the Applied Functional Science (AFS) Chain Reaction seminar. Coupled with extensive clinical mentorship in manual therapeutics, outpatient orthopedics, and biomechanical evaluations, Jereme has developed a diverse skill set, that can be utilized to progress individuals throughout their fitness journey. 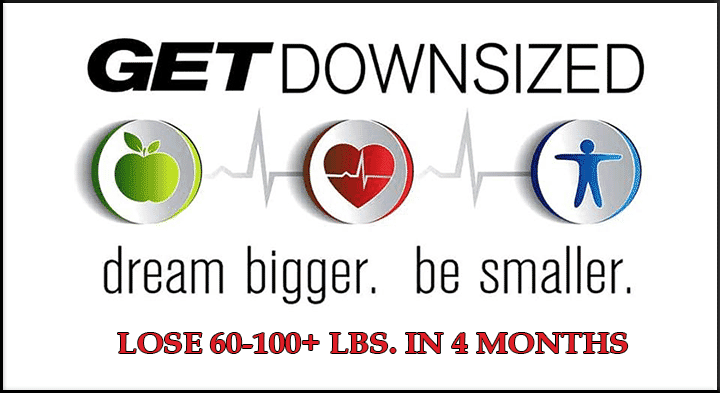 As a former collegiate football player and current powerlifter/CrossFit athlete, Jereme understands the physical and mental demands that are required to maintain a fit and healthy lifestyle. This has allowed him to successfully treat athletes from the middle school level, all the way up to the professional and olympic levels. Jereme’s goal, is to provide individuals with the tools and knowledge needed to continually progress towards reaching their full potential. Special thanks to Jereme Shumaker for all your hard work and dedication! !